Yami Marik. . HD Wallpaper and background images in the Yugioh The Abridged Series club tagged: yugioh marik yugi yami. Yes, he will be god. 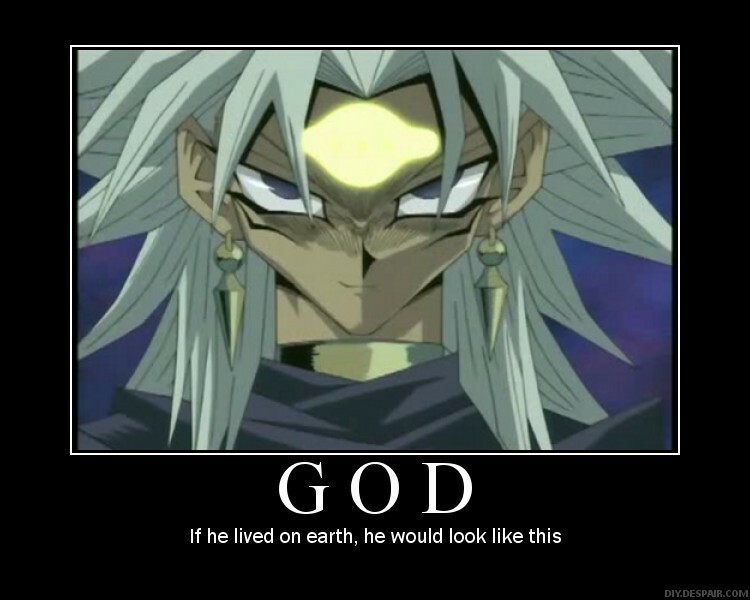 Bakura can be Jesus! Very true. Sadly, he won't be worshipped, as he doesn't have Bakura's hair.